IWA boasts a consistent 100% high school graduation rate with over 99% of students attending a four-year university and 1% attending a two-year university (Class of 2018). 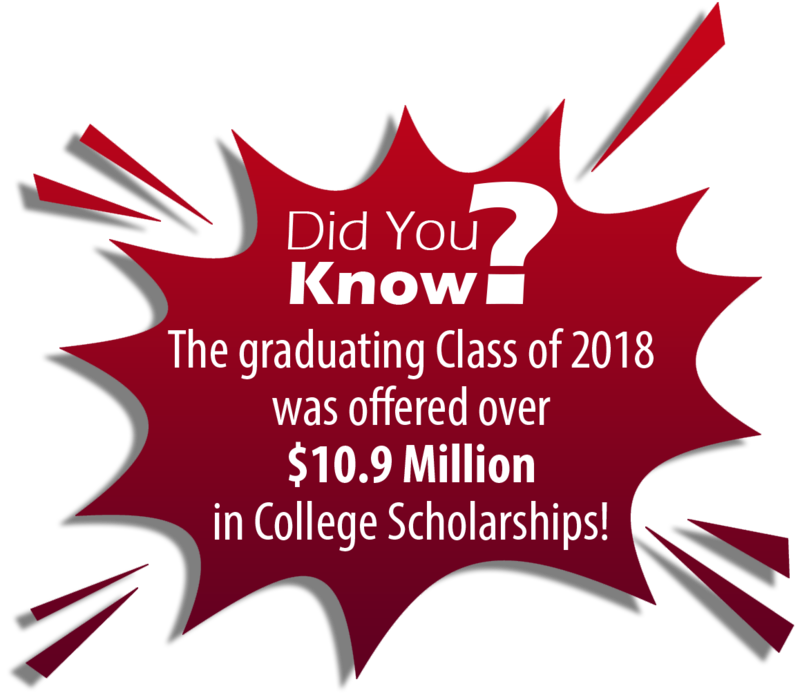 By utilizing our state-of-the art college and career guidance center resources, The 67 students of the High School Level graduating Class of 2018 were offered $10.9 million in college scholarships. The tuition charged by IWA covers approximately 83% of the cost to educate our students. IWA athletes consistently excel in the sport of their choice. Many students are state champions and attend college on sports scholarships. 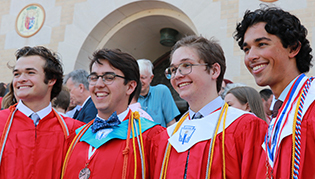 Each year, IWA students surpass the state and national Exam IWA State National averages on the SAT and ACT exams which enhance opportunities for college acceptance and scholarships. 100% of IWA graduates are accepted into colleges and universities. Over 30,000 hours of community service is performed annually by IWA Middle and High School Level students. Over 5,000 IWA graduates live, work, and make a difference in our community, country, and nation. 100% of classrooms are fully equipped with mounted projectors and interactive SMART Boards, with many classrooms utilizing digital cameras. 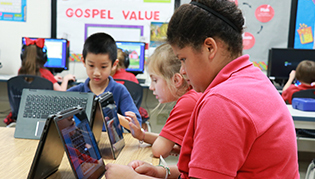 The ratio of students to student computers is 3 to 1 and 100% of teachers have one or more computers located in the classroom. In addition, there are 5 computer labs totaling 129 computers. 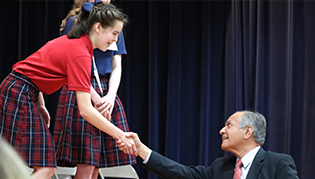 IWA has introduced STEM across its curriculum at all levels. Educating students in science, technology, engineering, and mathematics helps prepare students for success in college and beyond. IWA provides a secure campus-wide wireless network providing Internet accessibility for faculty and students.